Baby Rhino Calf Born at Tampa's Lowry Park Zoo!!! 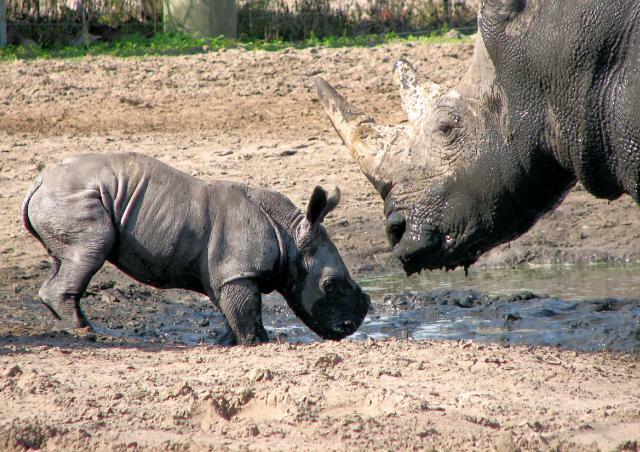 Baby Rhino Calf Born at Tampa&apos;s Lowry Park Zoo!!! Hey Tampa animal-lovers, Jessica here with some exciting news from the Lowry Park Zoo (one of the best Tampa Florida Attractions)! After just announcing the arrival of an endangered Grevy&apos;s zebra foal on St. Patricks Day, the Zoo has welcomed yet another offspring; a southern white rhinoceros. The male rhino calf was born in the early morning hours on Thursday, March 18, to first-time mother "Kidogo" in the African rhino boma (barn); which houses the animals overnight. The birth marks the first southern white rhino calf in the Zoo&apos;s history, and the second birth in two days of animals sharing a habitat. Upon arriving at the Zoo the morning after the zebra birth, zoo keepers immediately spotted the newborn rhino calf that appeared alert and clean. The white rhino marks the second species of rhino born at the Zoo in the last year... An endangered Indian rhinoceros was born in July of 2009, in the Asian Gardens habitat area. For more information on this exciting addition to the Lowry Park Zoo animal family visit www.lowryparkzoo.com. 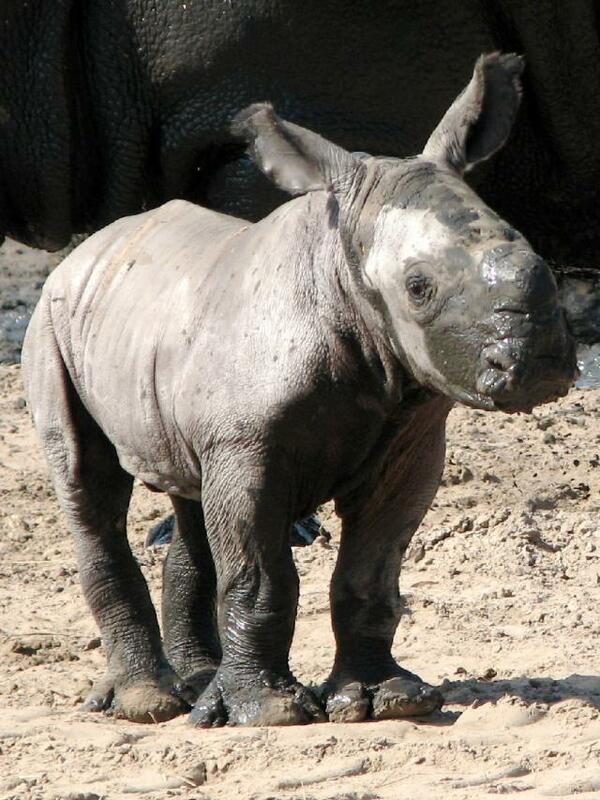 Or, visit the baby rhino yourself from 9:30 am to 5:00 pm any day of the week at 1101 W. Sligh Ave in Tampa! !